A properly functioning fire curtain saves lives. Safety standards for fire curtains are updated about every 3 years and are getting continually more stringent. We keep up with those standards because at IA Stage, it’s Safety Above All Else. The next revision of the NFPA code is due in 2019. 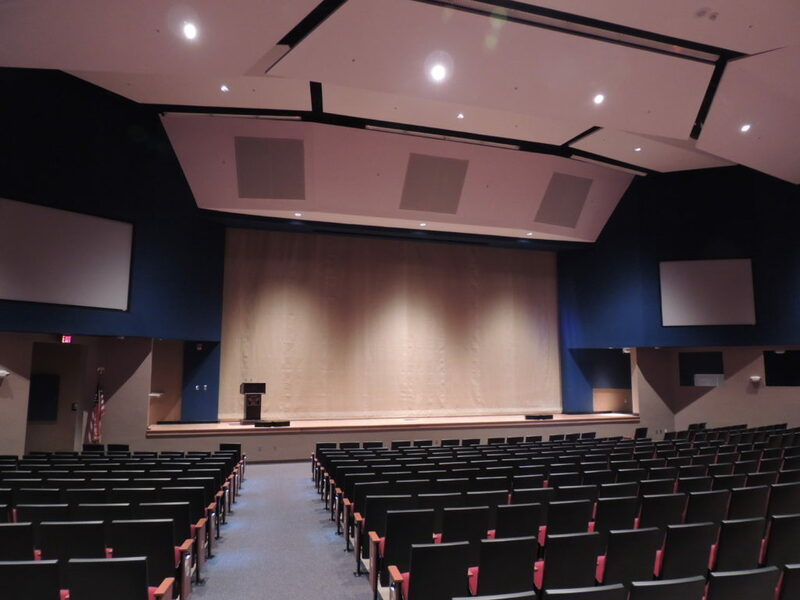 Current standards call for fire curtain systems to be inspected on an annual basis by someone who knows and understands the rigging system and is knowledgeable about the fire curtain fabric itself. Testing of the Fire Curtain is mandatory. Most new fire curtain systems are required to be motorized.